Sport Court of Southern California: Sport Court Team Trivia Tuesday! 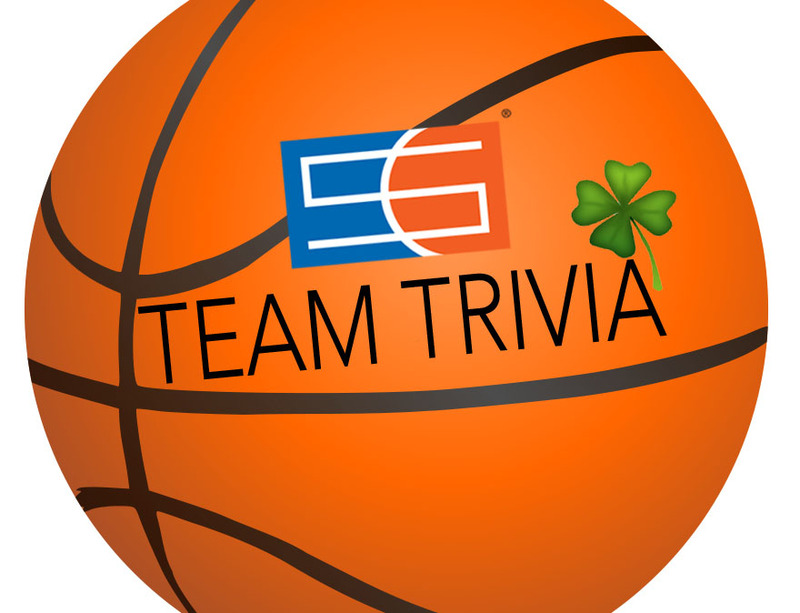 Sport Court Team Trivia Tuesday! Every Tuesday in March, it is your chance to "Get Lucky" with Sport Court of Southern California. We will be posting two sports trivia questions on our Facebook page.